Discussion in 'Bangladeshi Writer's' started by Boighar, Jun 26, 2017. Bpny, kc das, Supriyo Bonik and 257 others like this. বইয়ের যা দাম, পিডিএফ-ই ভরসা..
MD Kawser Ahmed, Arnob Raja and Boighar like this. obaiss khan, এস. 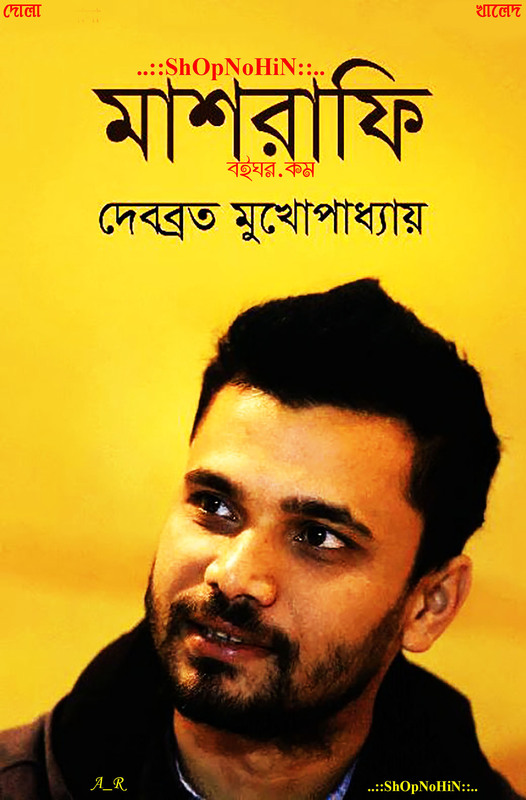 এম. 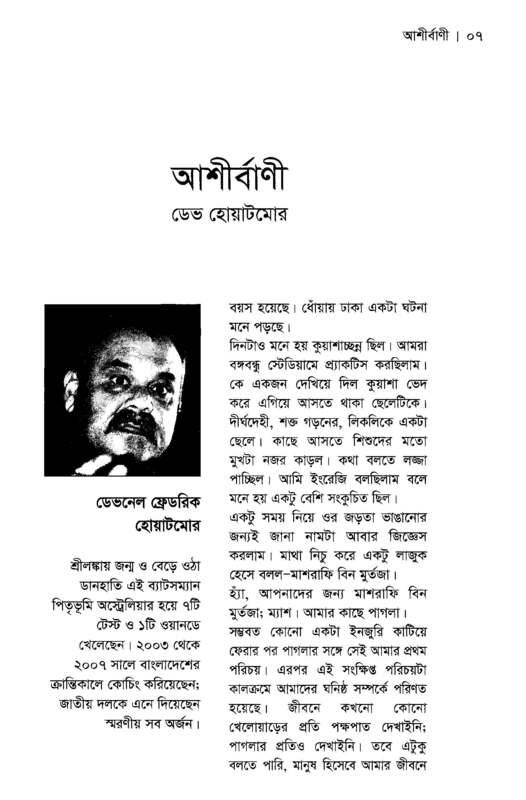 এ. এইচ., Istiak Ahmed and 7 others like this. Md. Kabir Khan likes this. ডাউনলোড করতে পারছি না। মিডিয়াফায়ার ছাড়া অন্য কোন লিংক আছে ? Ishan Mahmud, hatake kakashi, Sabbir Hossain and 3 others like this. akhter hussain 08208020 likes this.